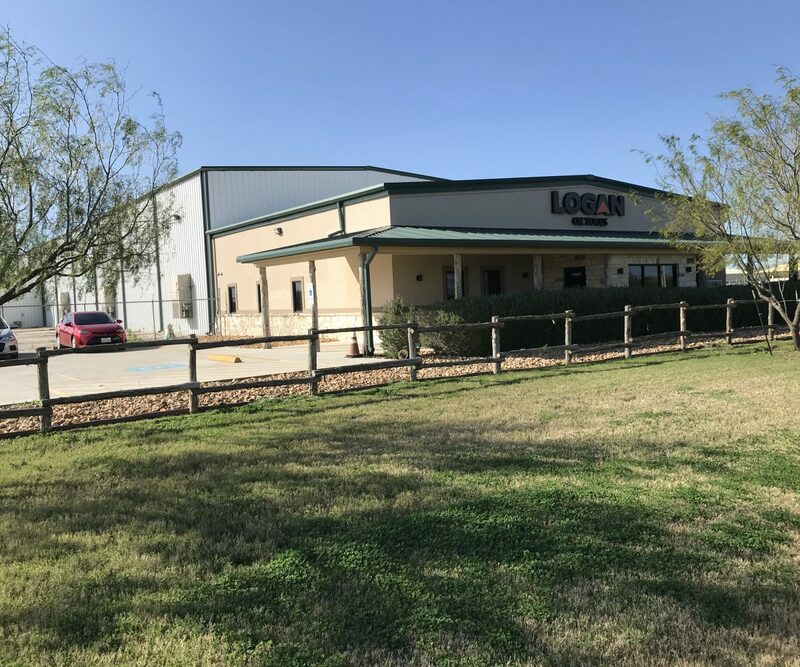 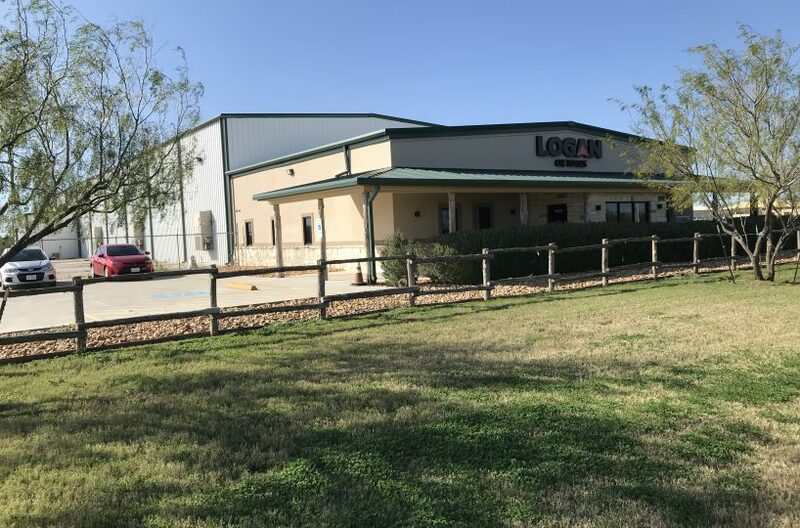 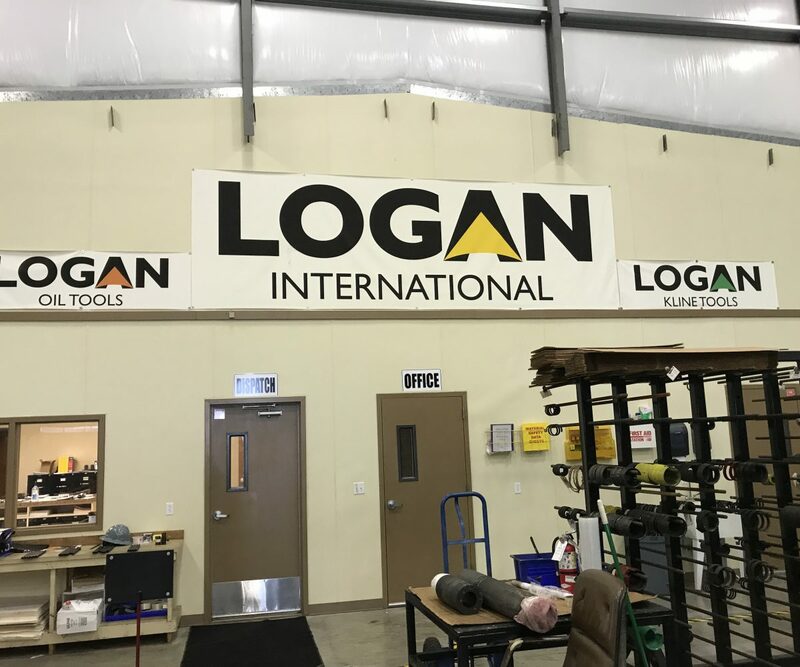 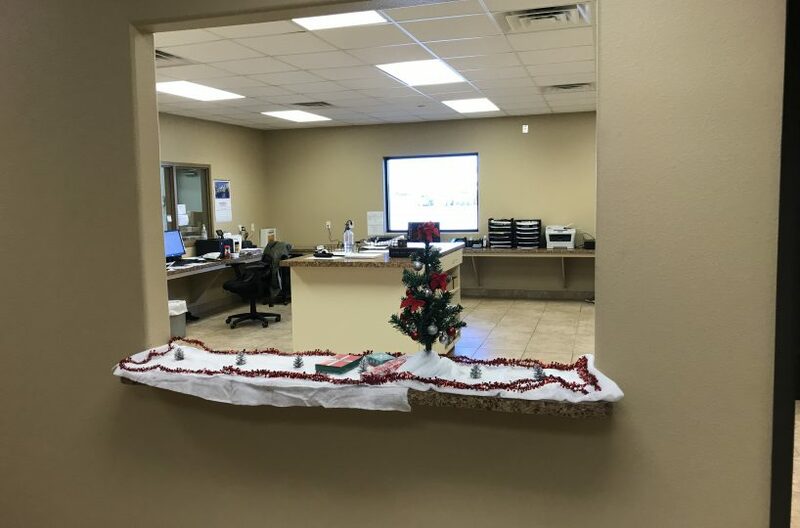 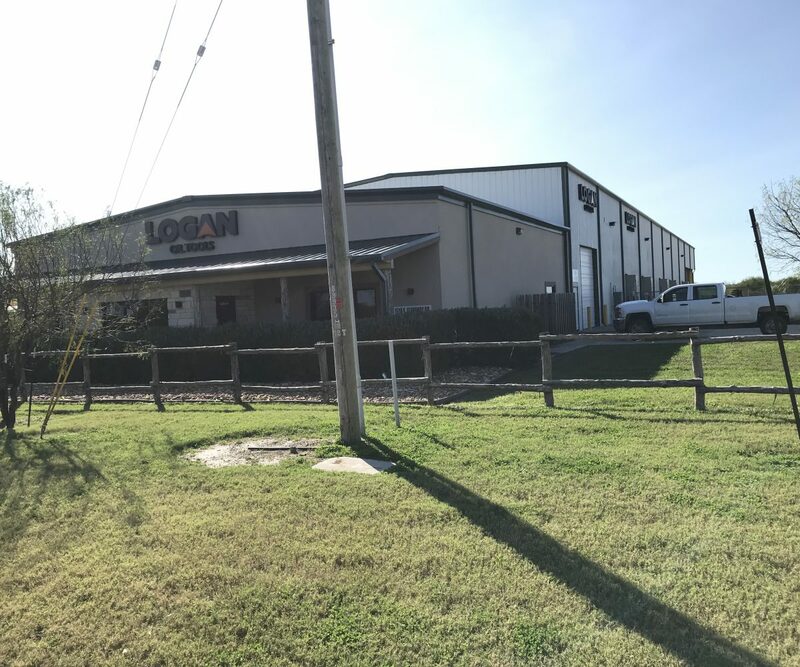 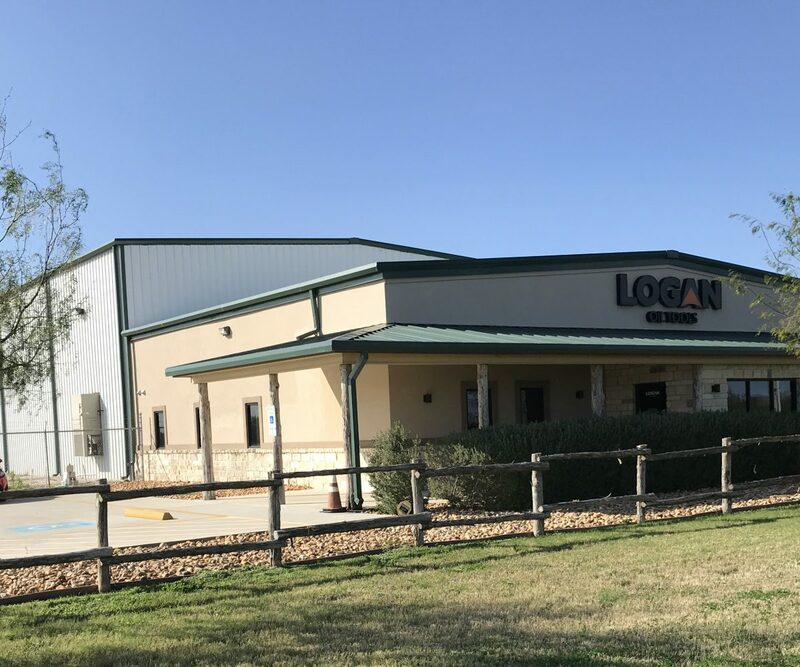 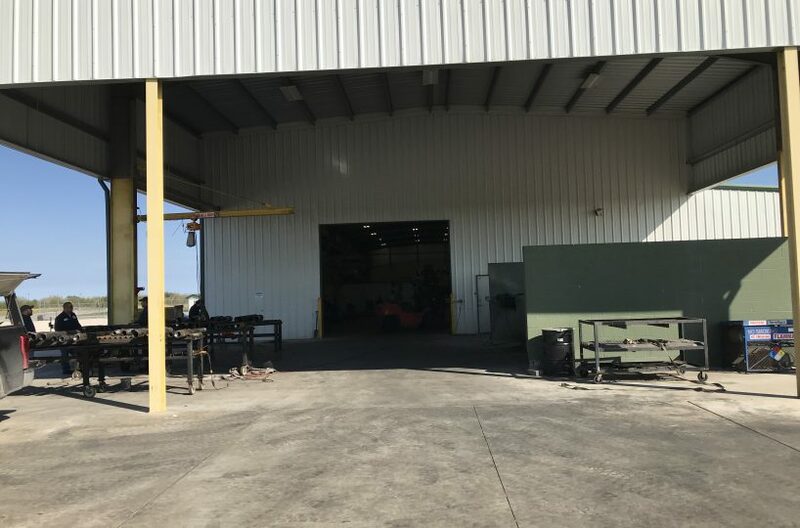 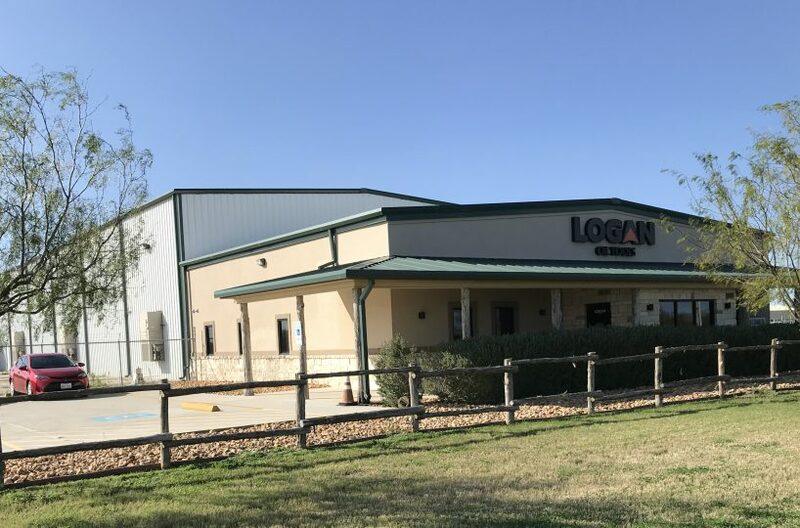 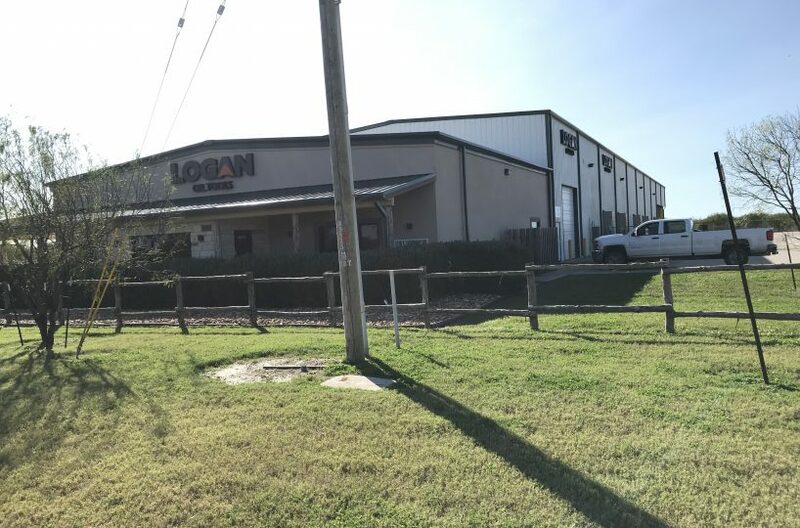 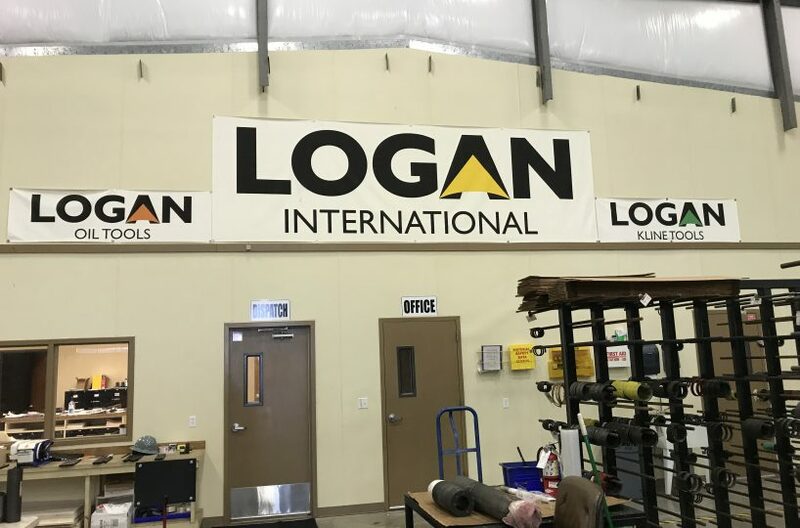 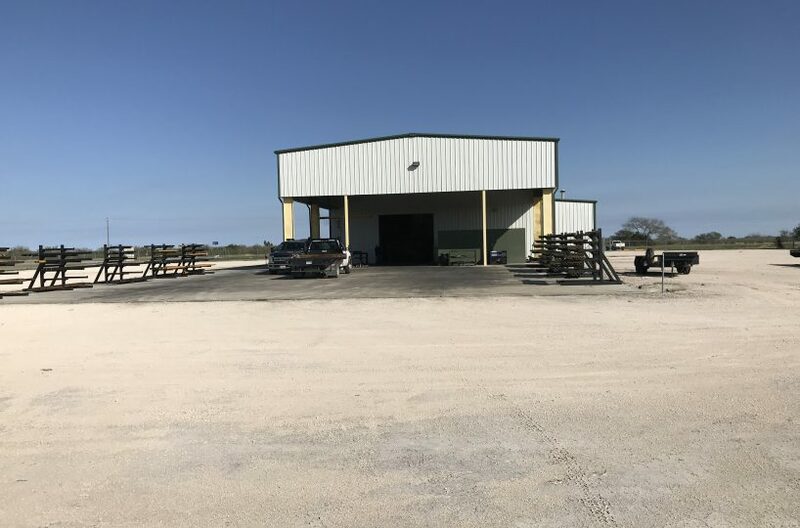 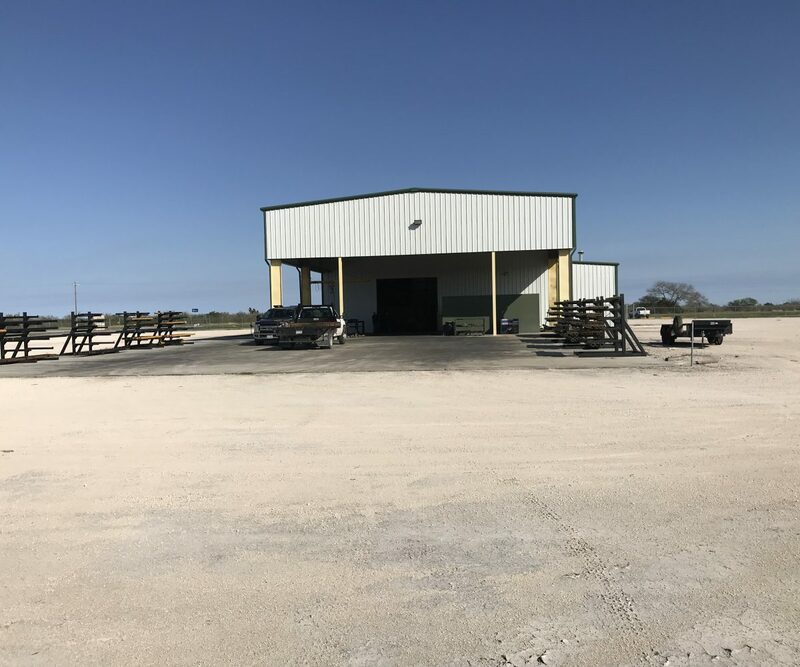 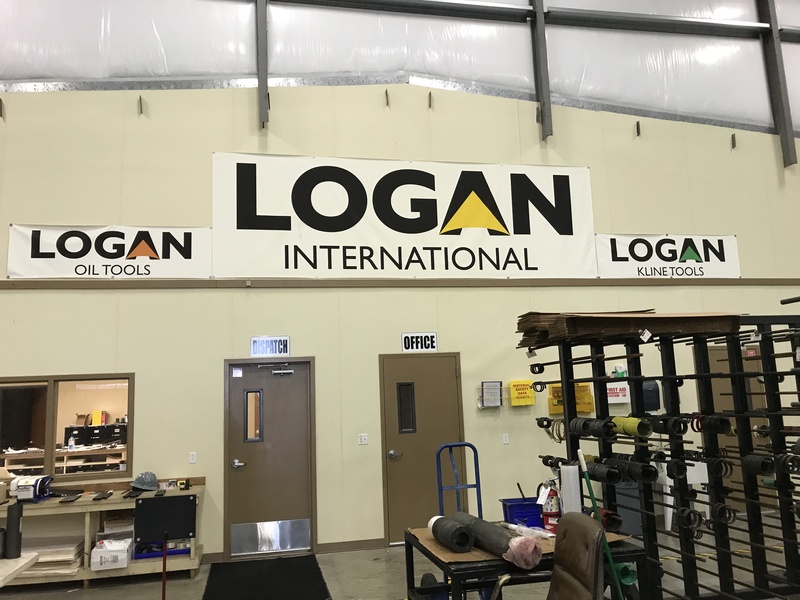 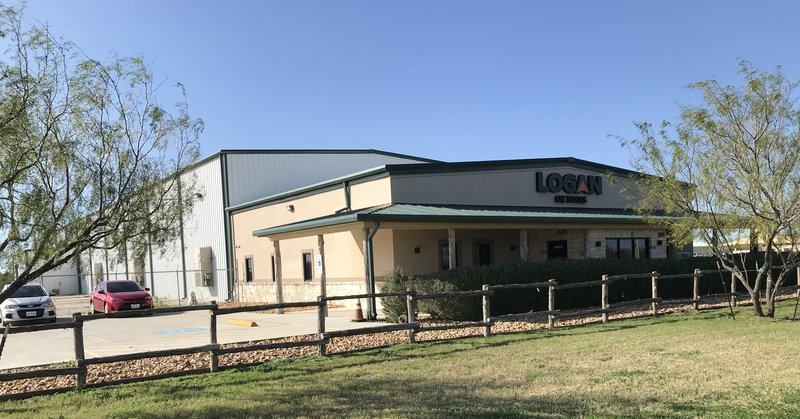 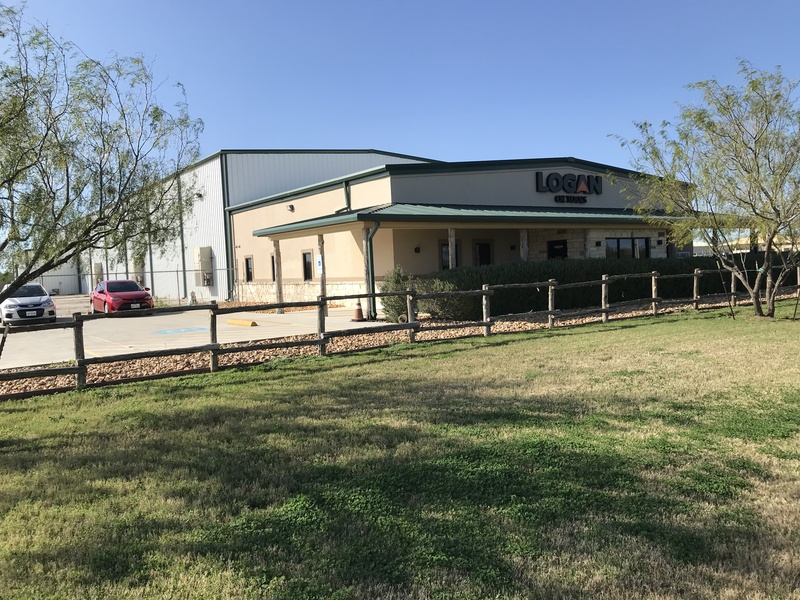 This 20,125 SF building, with a 3,000 SF wash bay, Building, sits on 3.926 acres (171,000 SF) of land, with an additional 5.819 acres of land, not encumbered by the current Lessee, and available for future expansion or development. 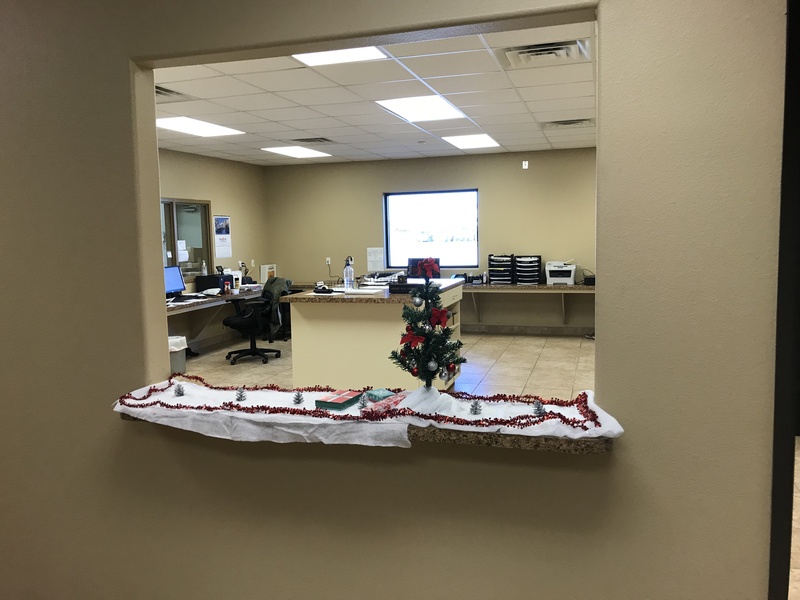 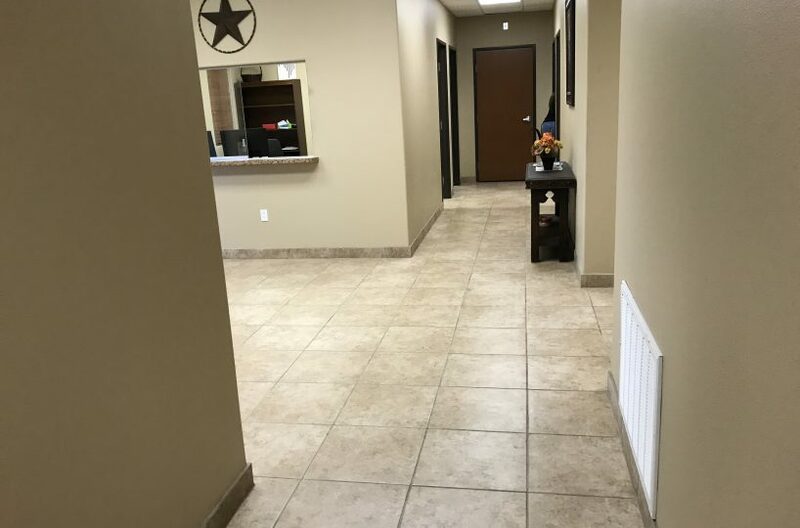 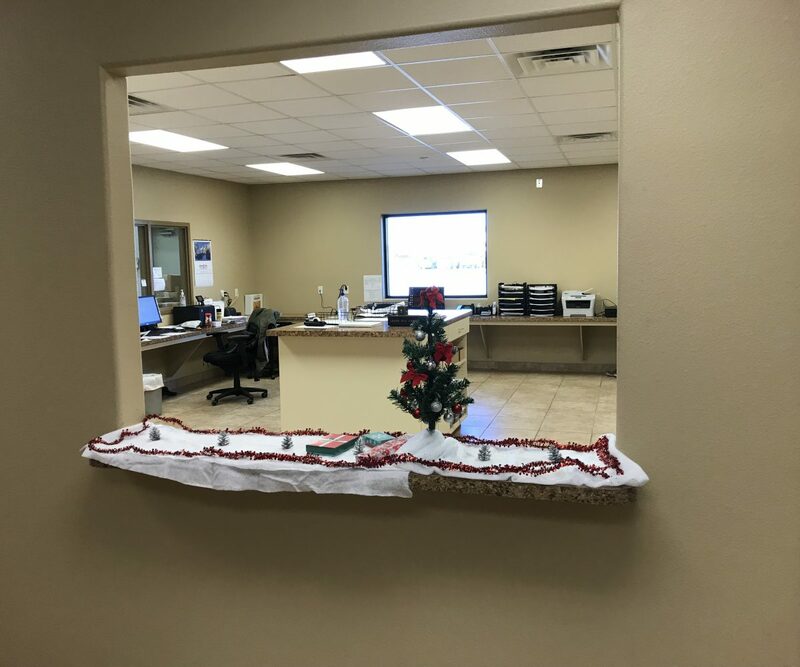 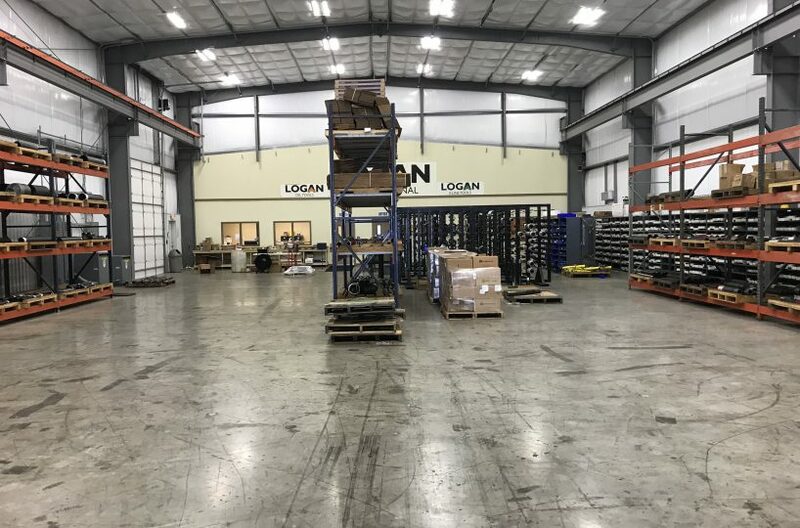 Building was built in 2014, and is fully air conditioned, including warehouse area. 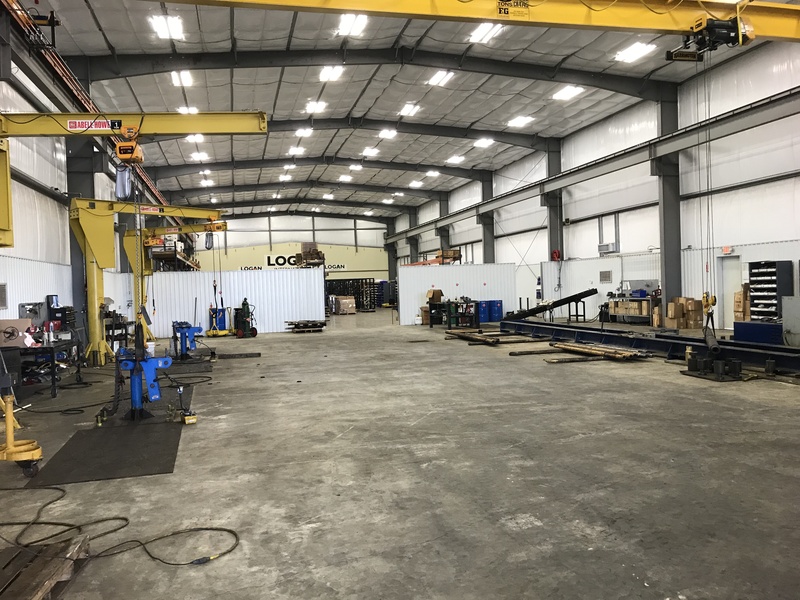 Building features steel framing with metal walls and roof. 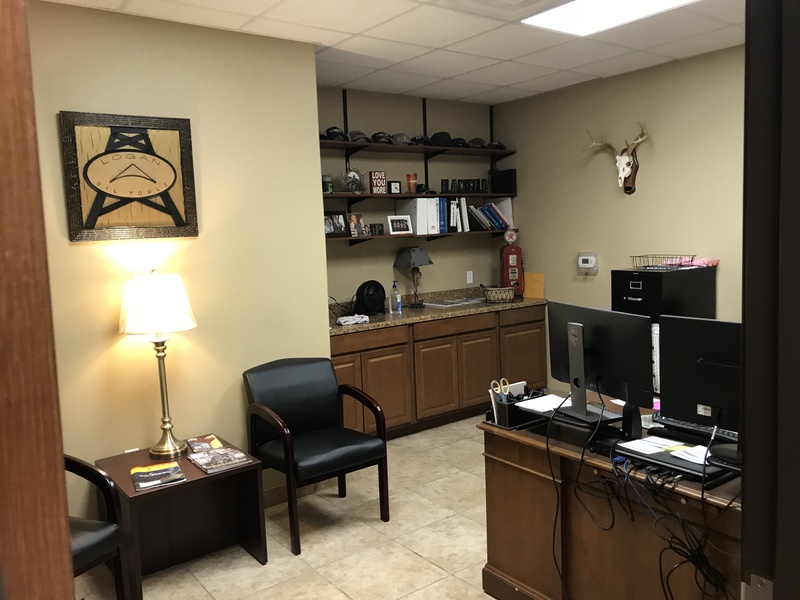 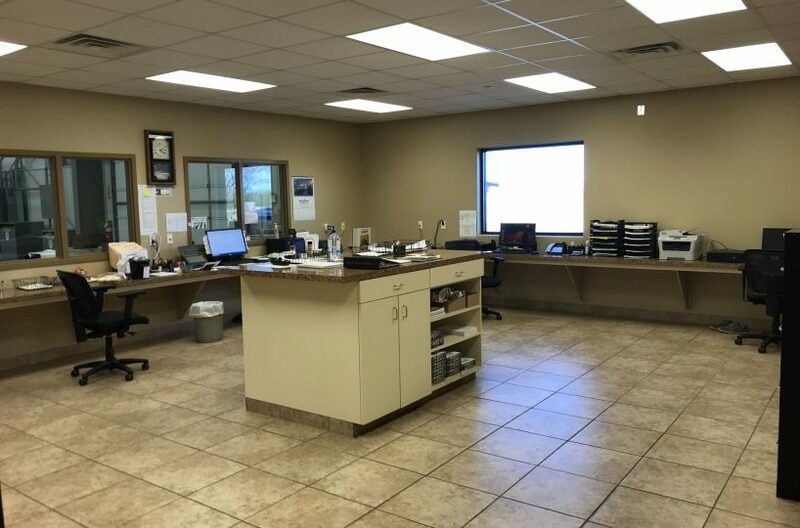 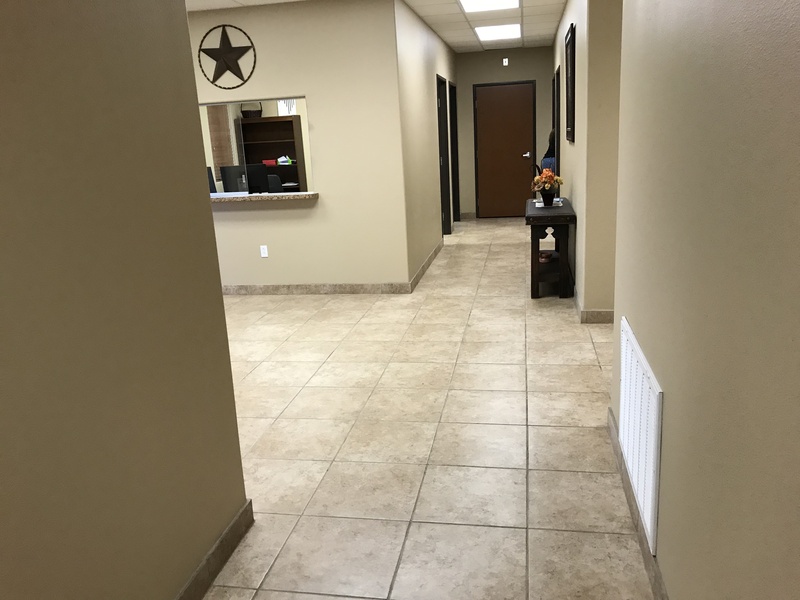 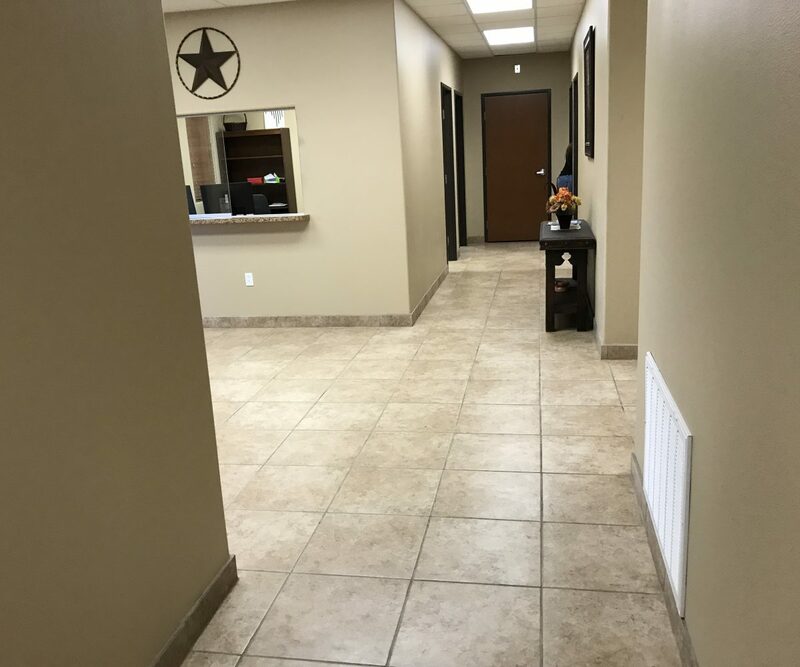 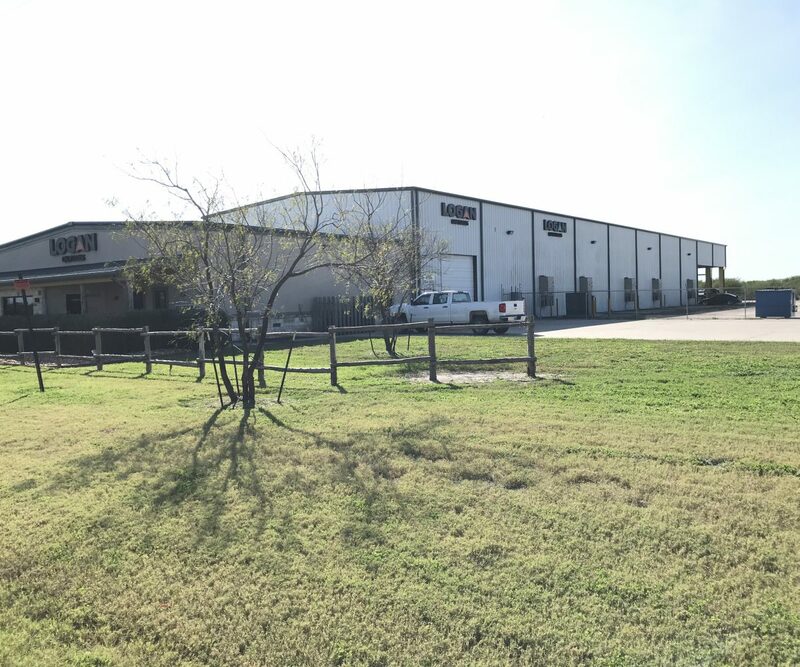 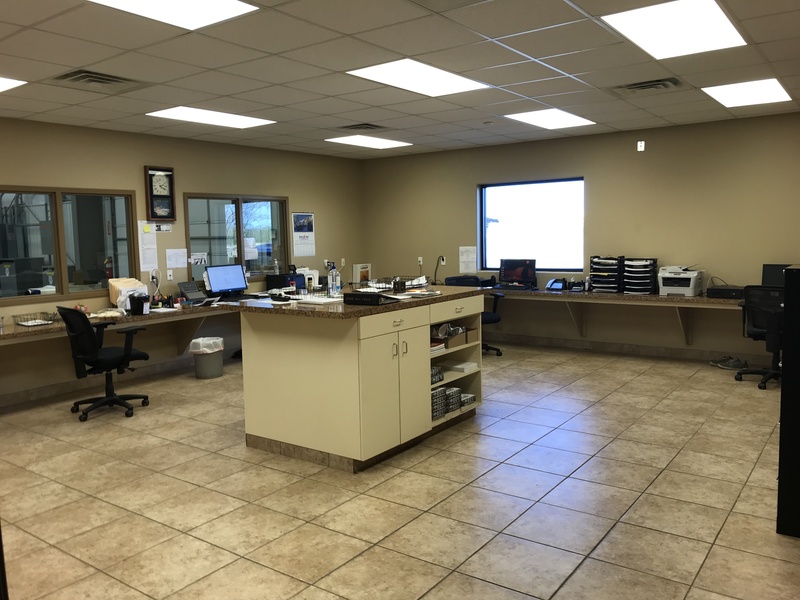 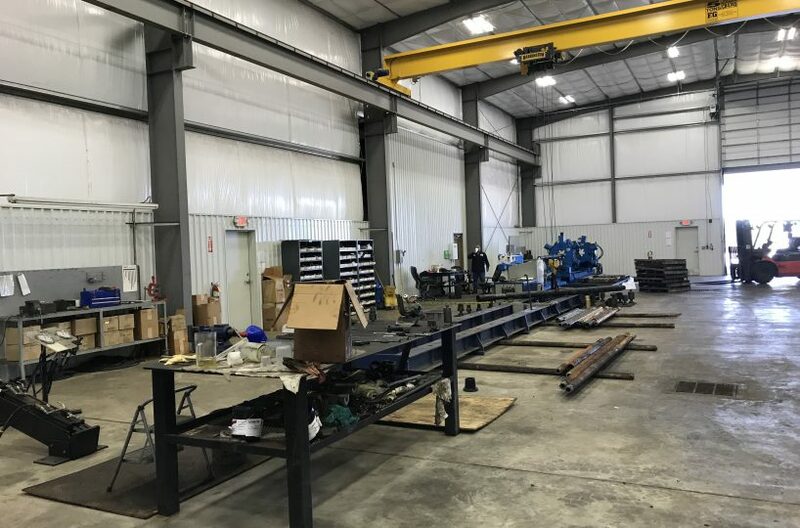 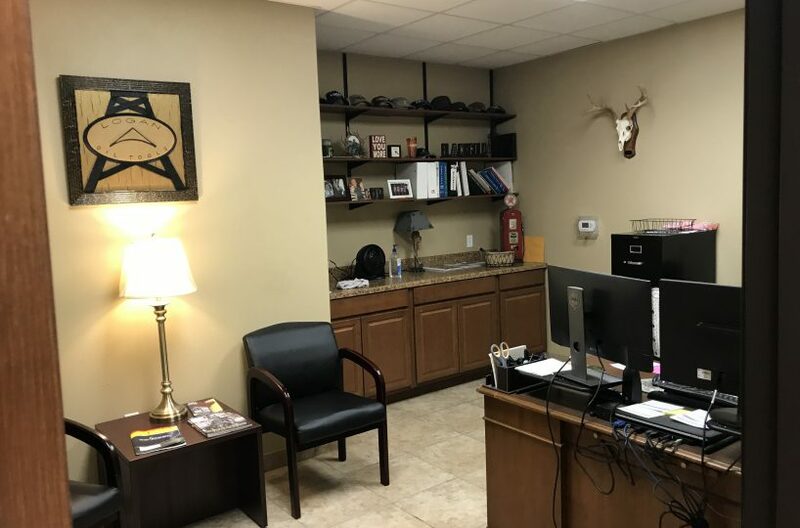 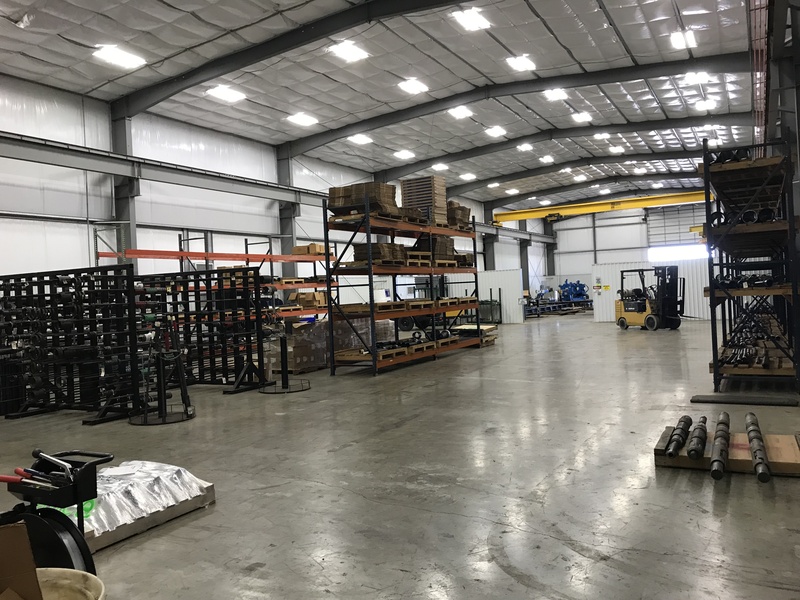 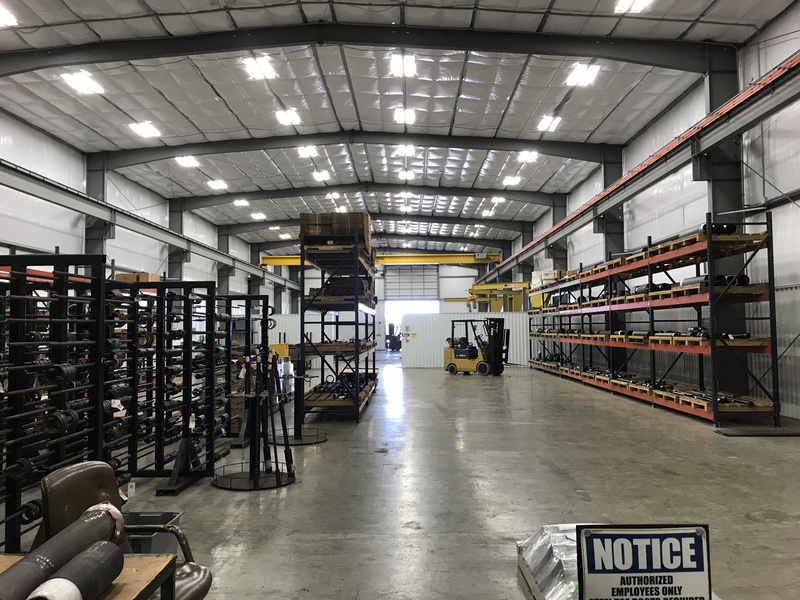 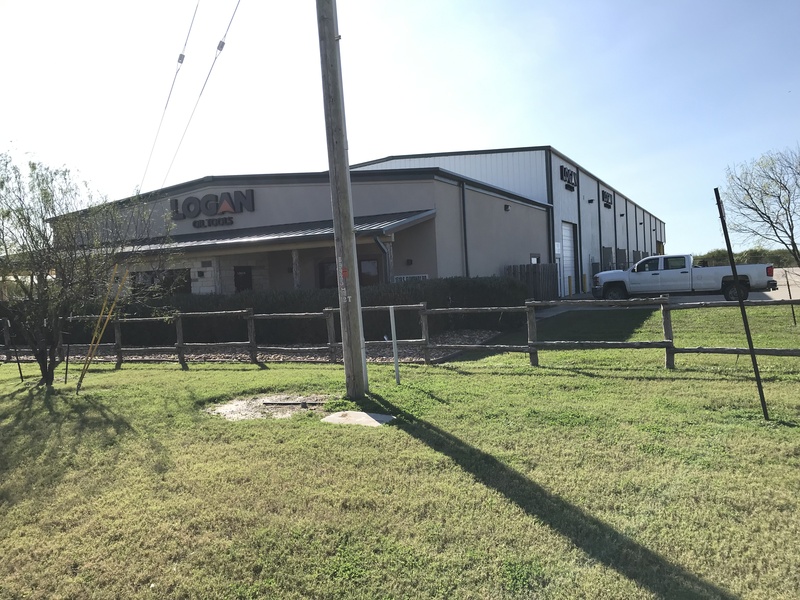 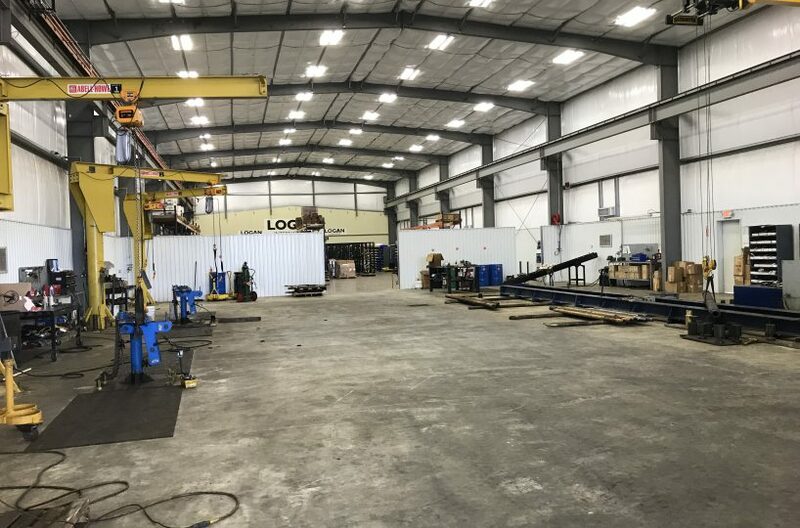 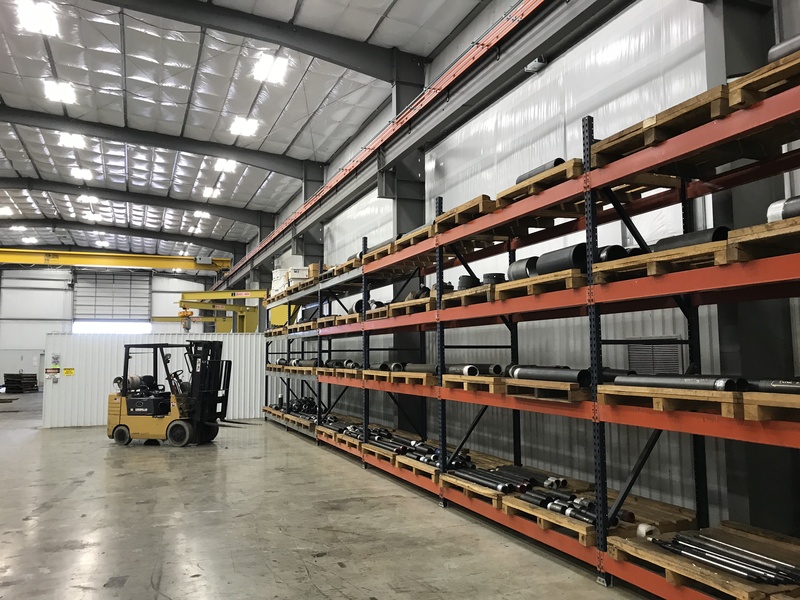 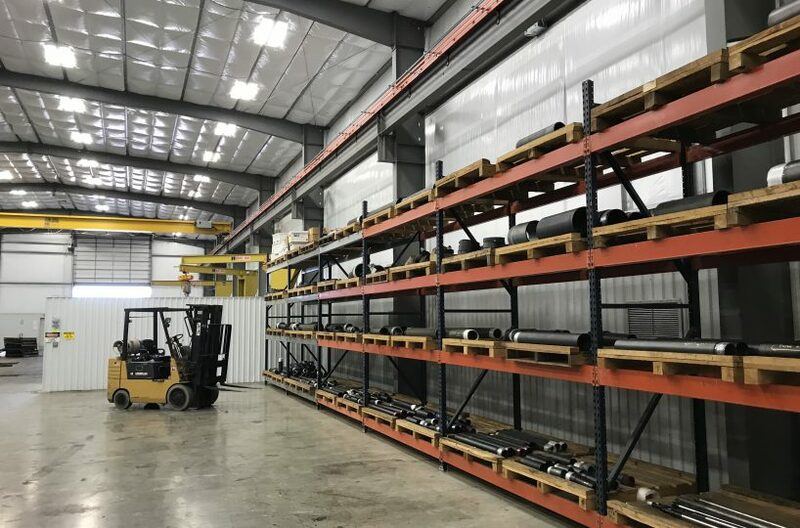 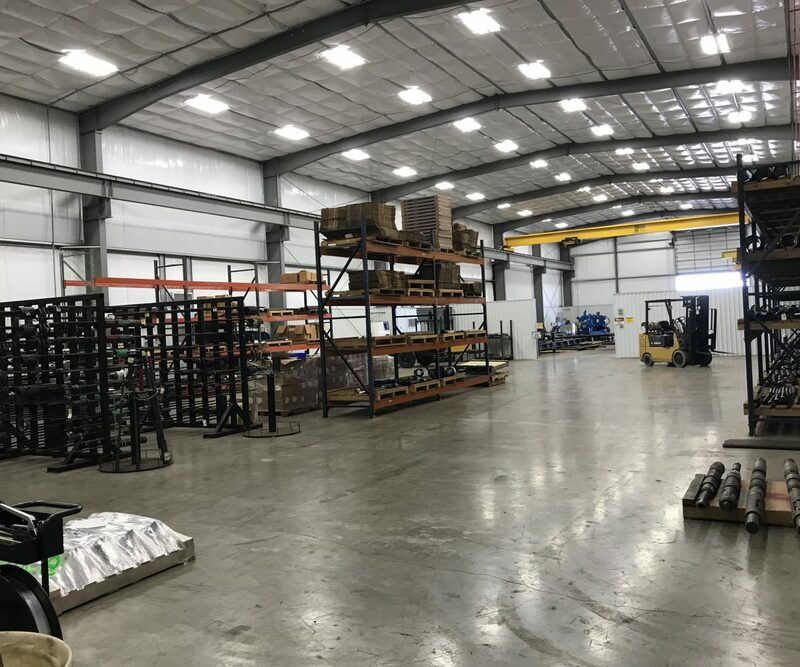 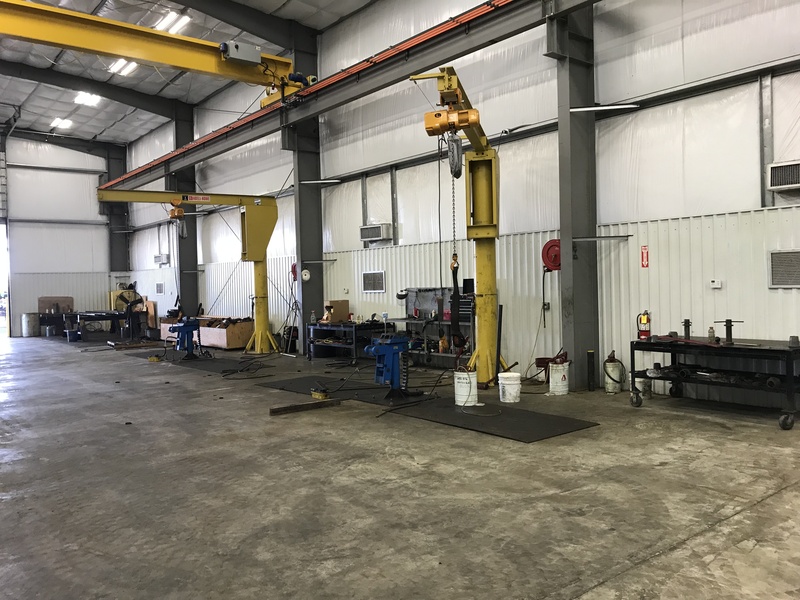 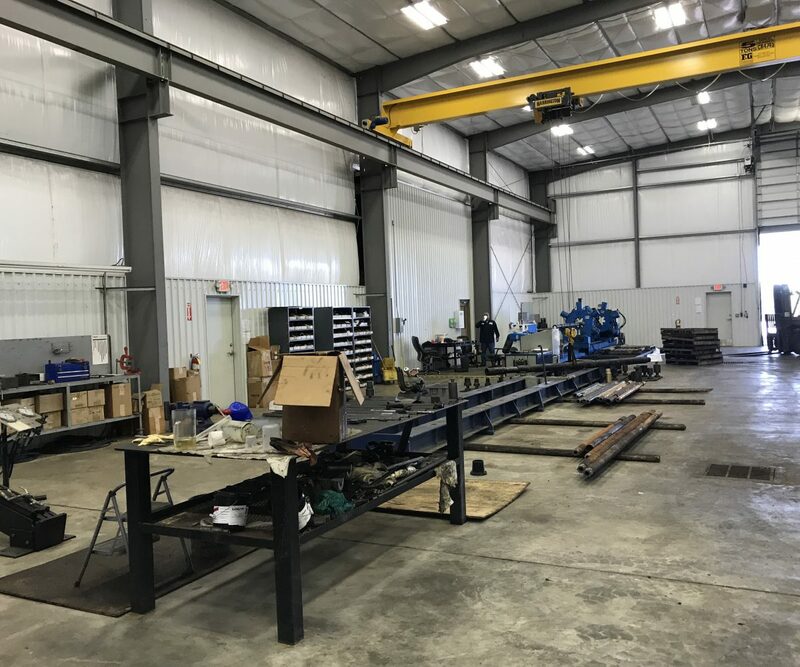 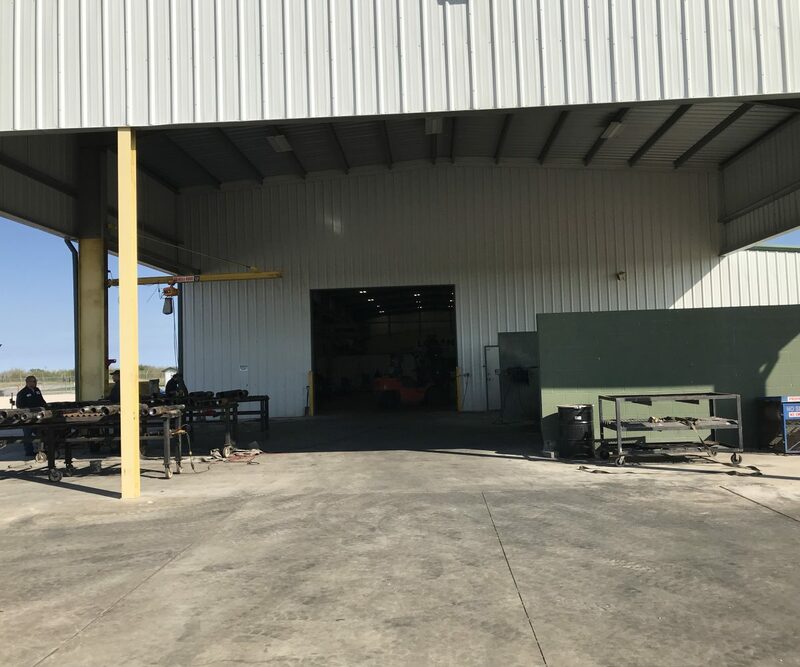 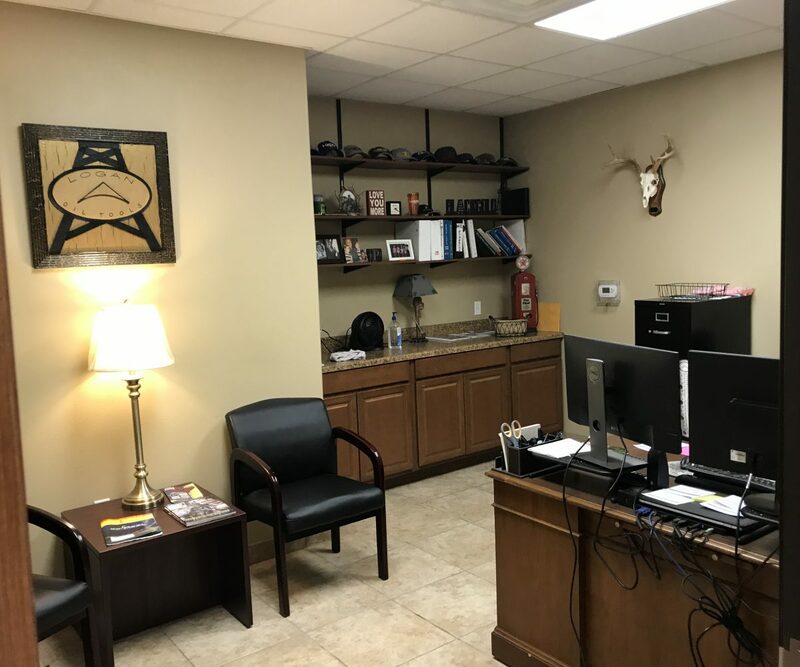 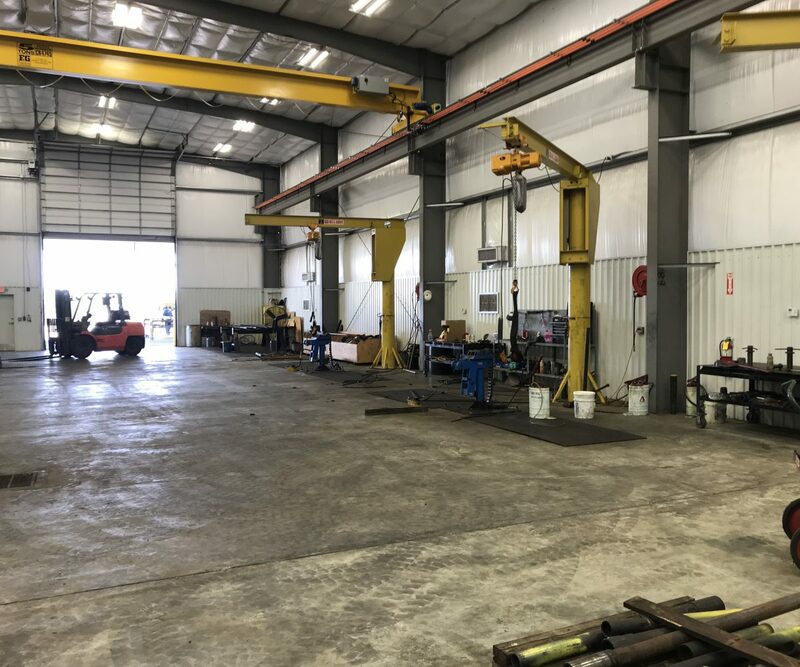 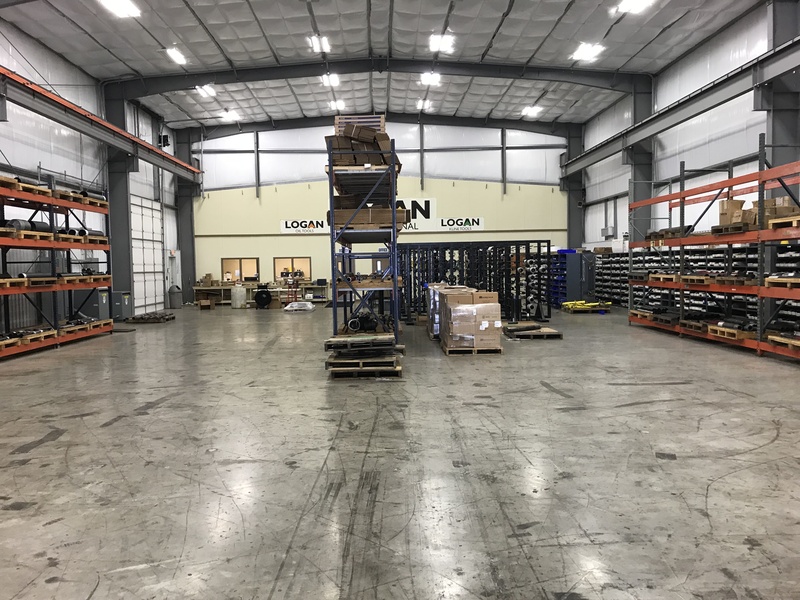 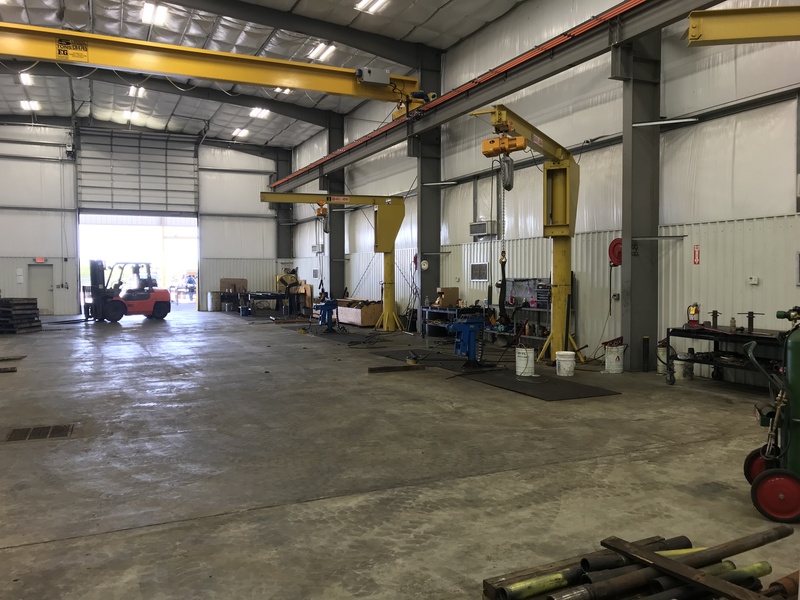 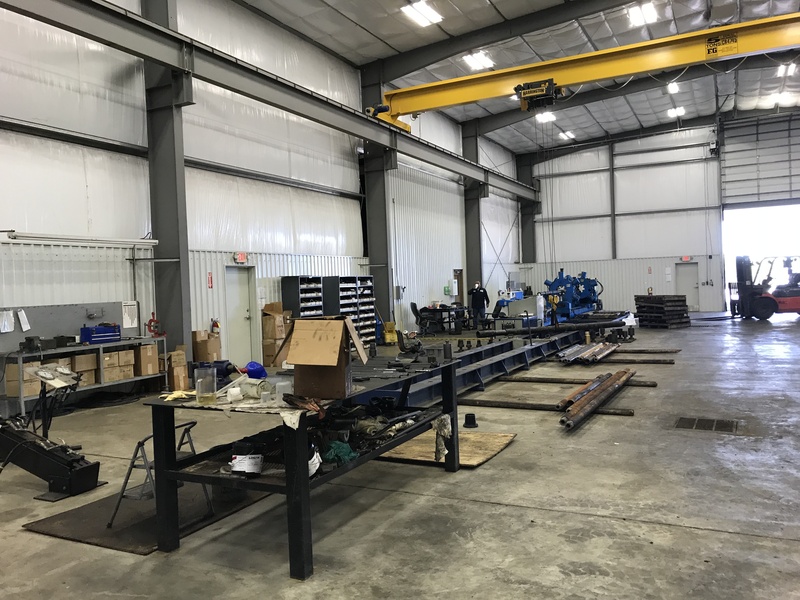 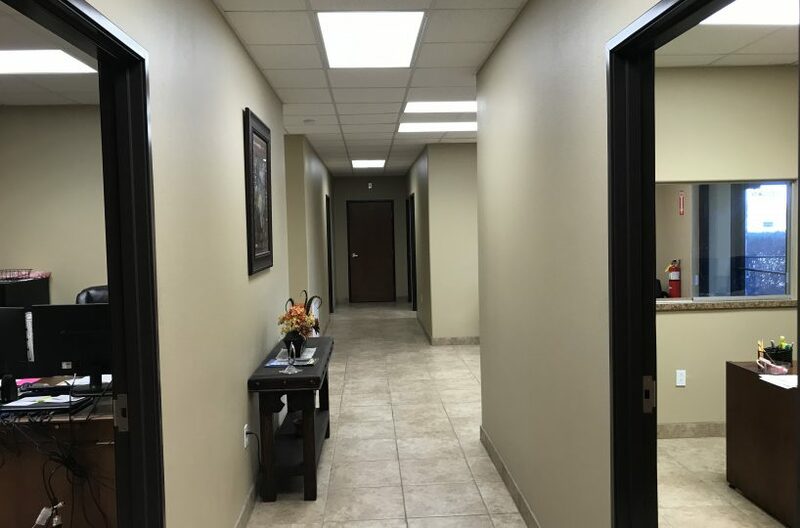 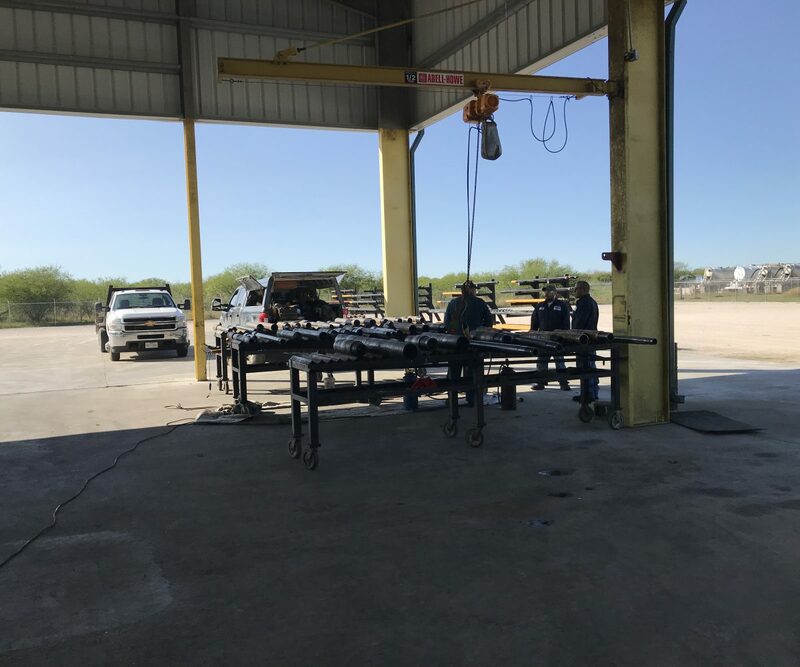 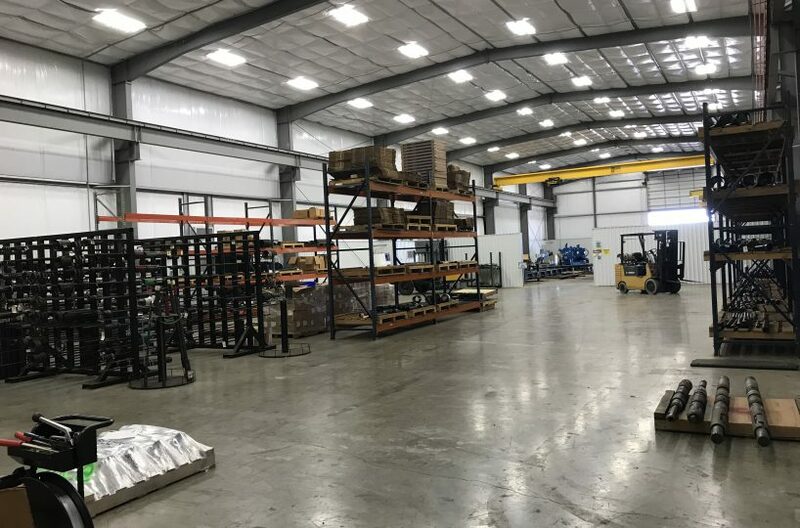 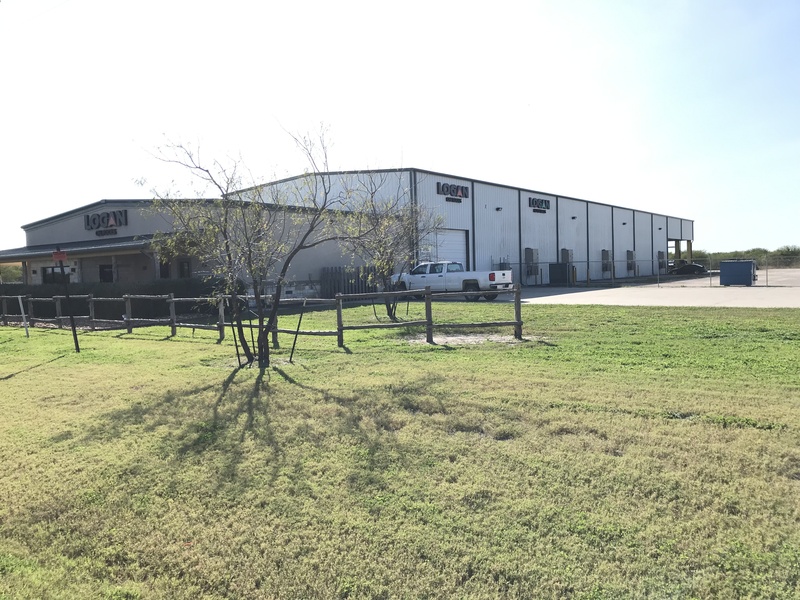 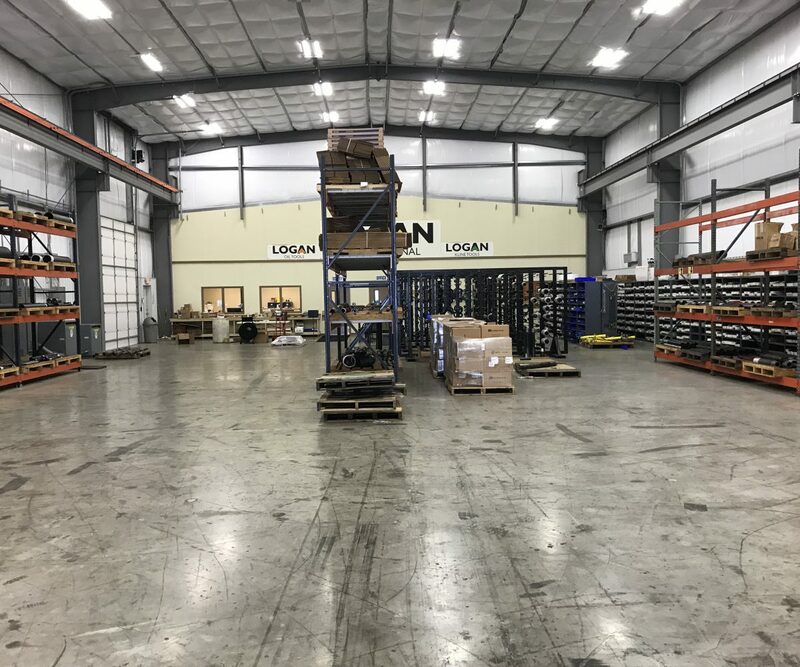 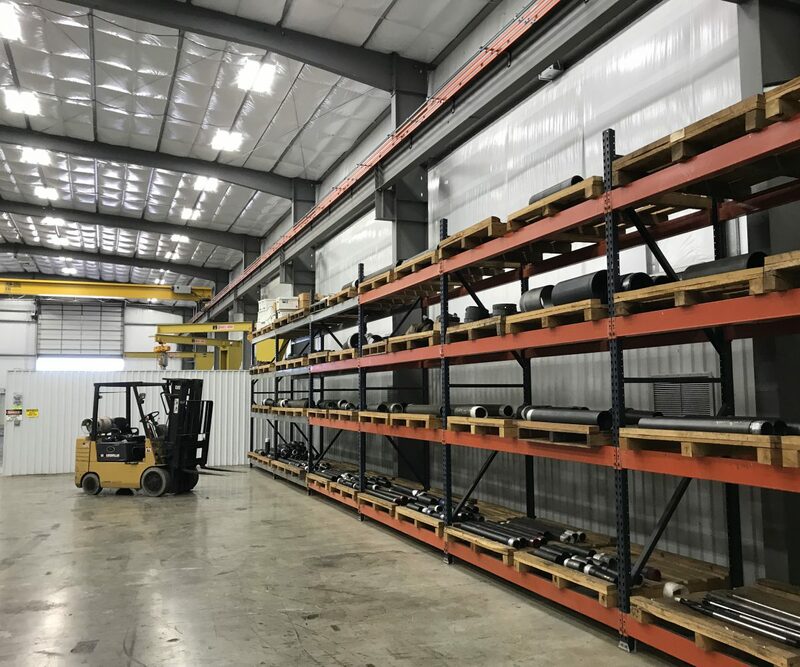 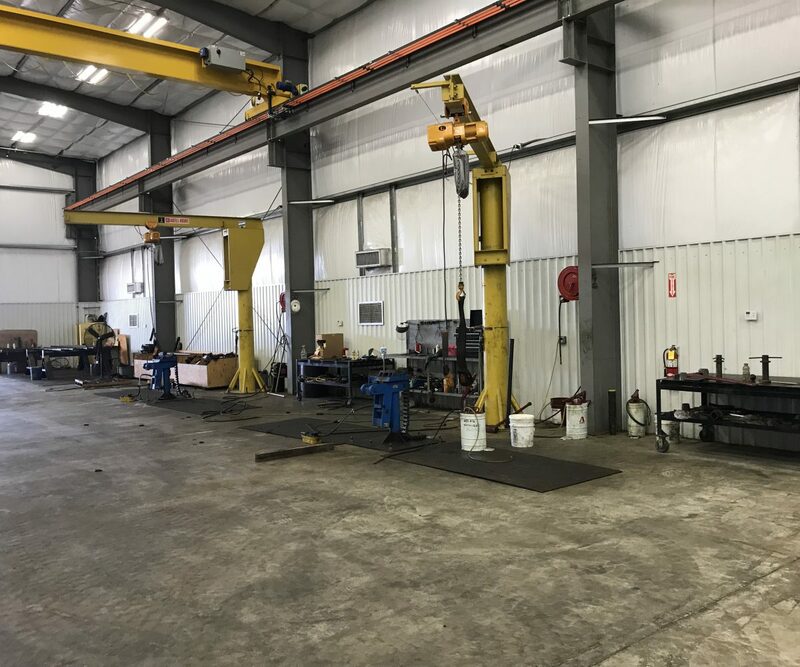 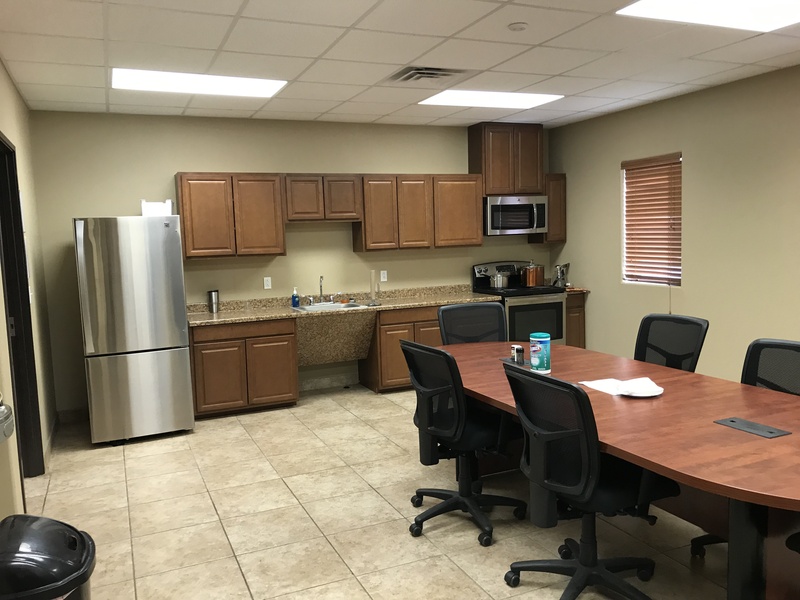 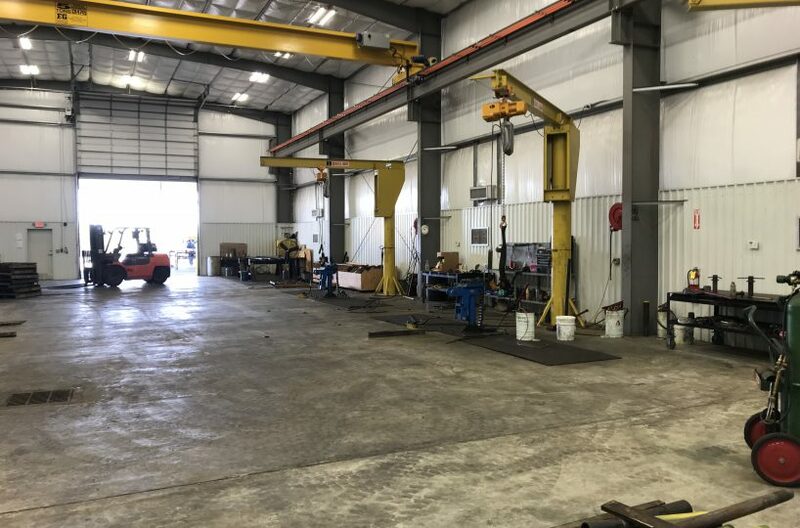 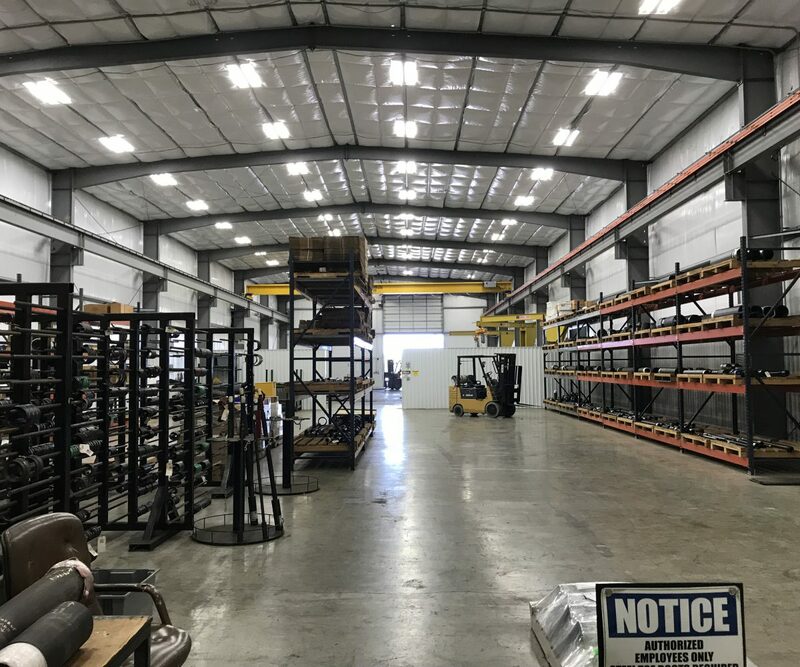 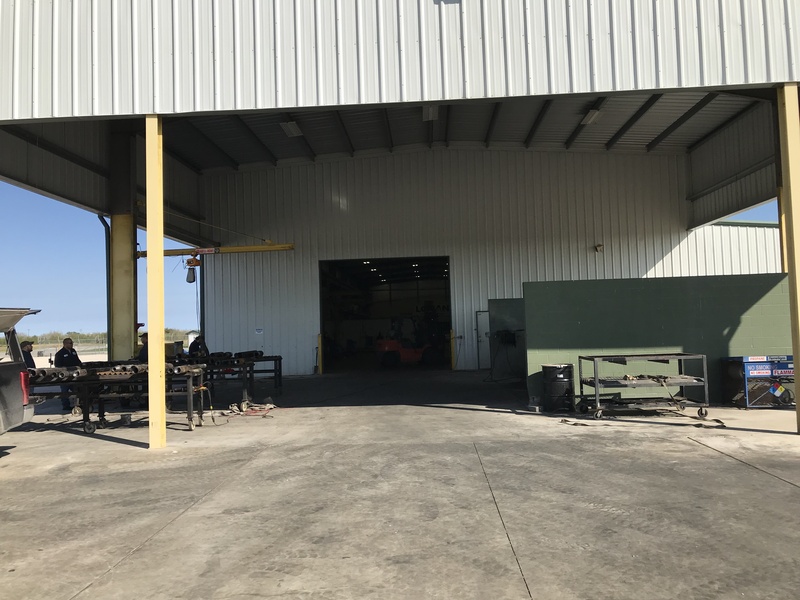 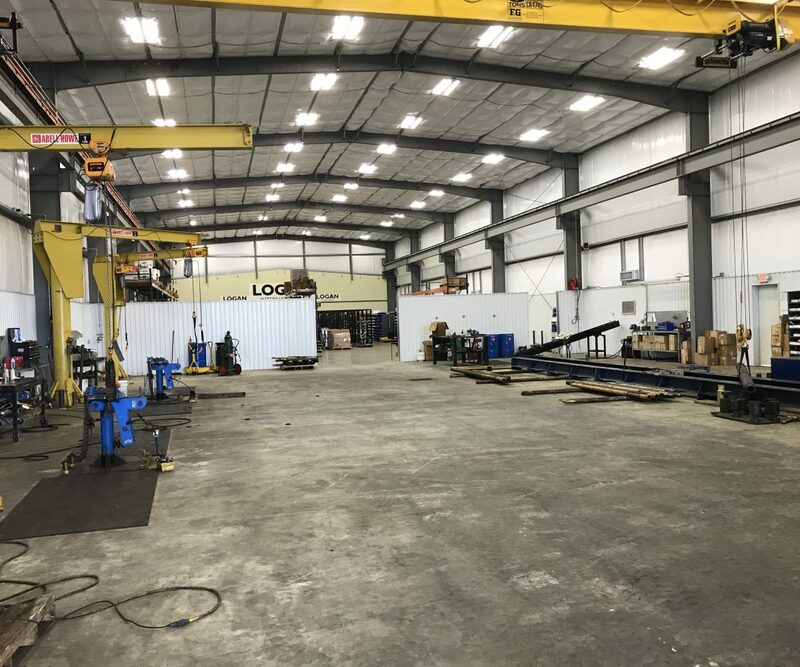 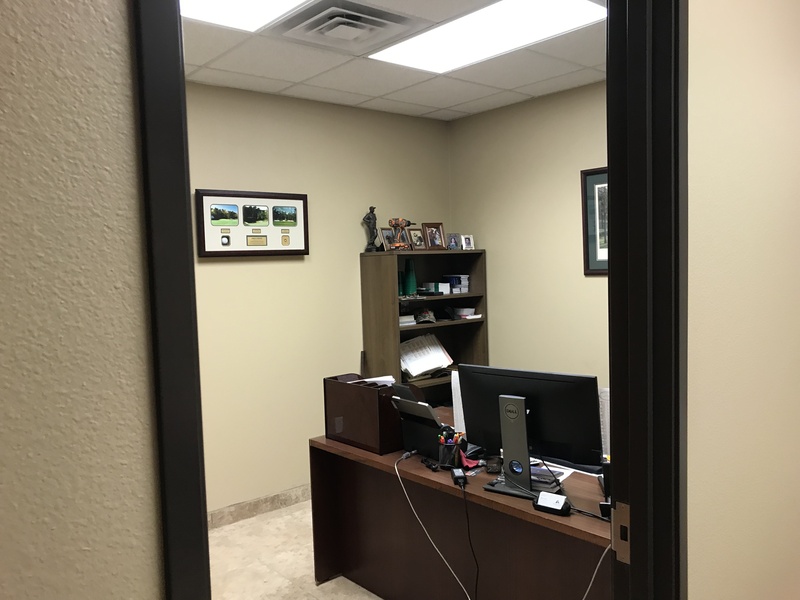 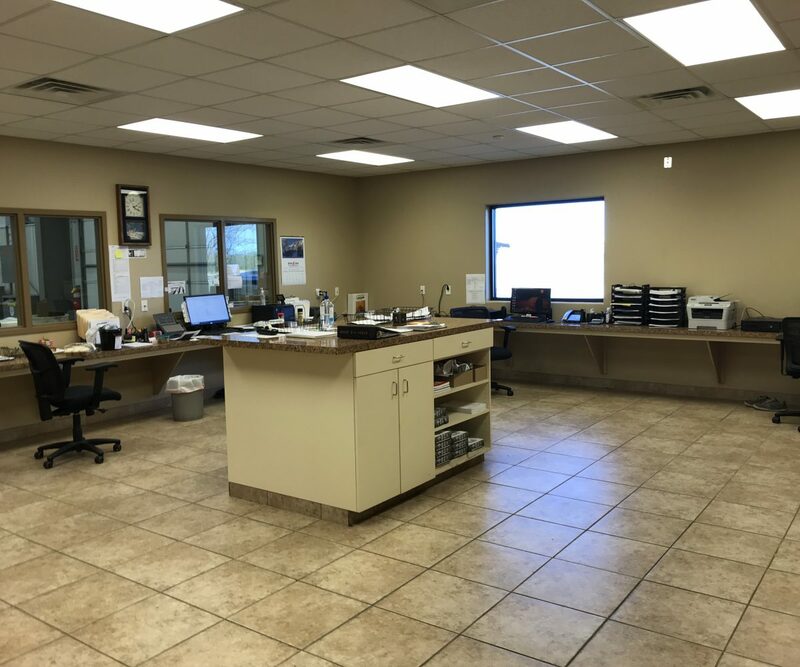 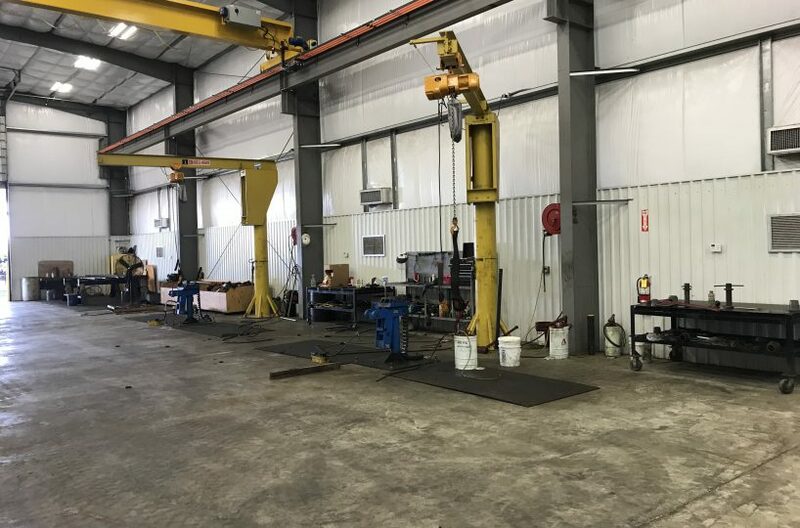 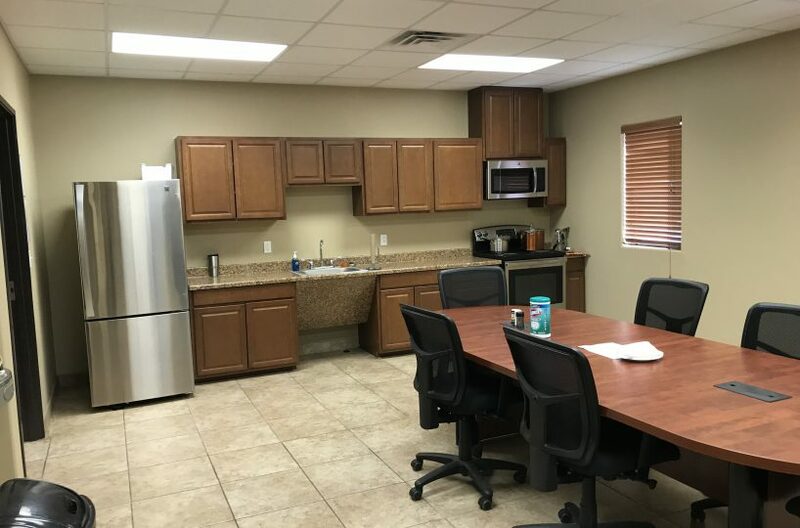 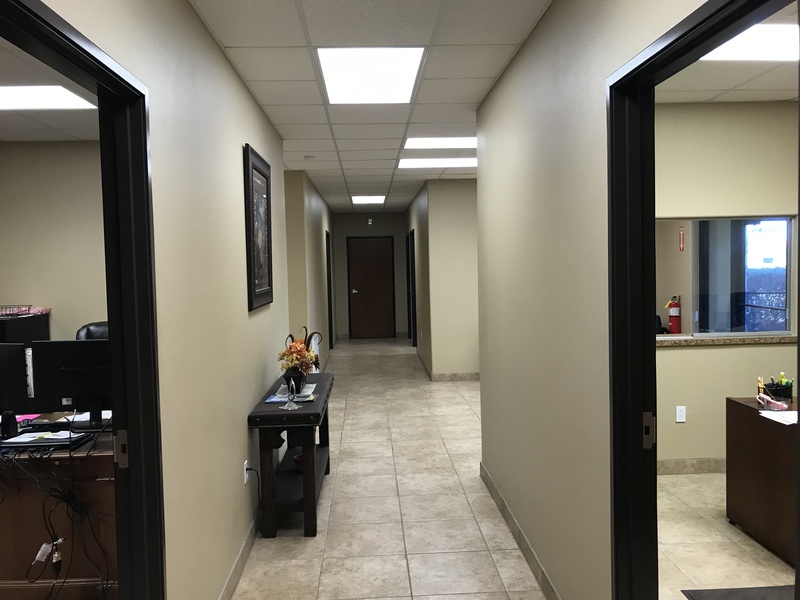 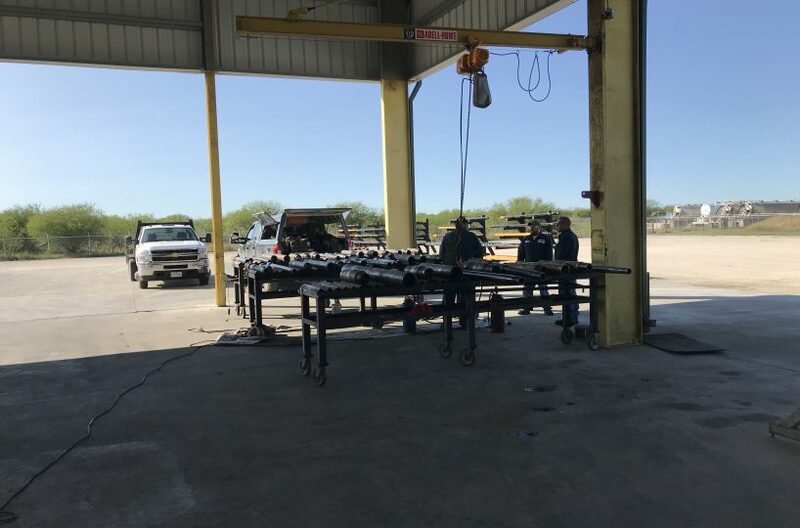 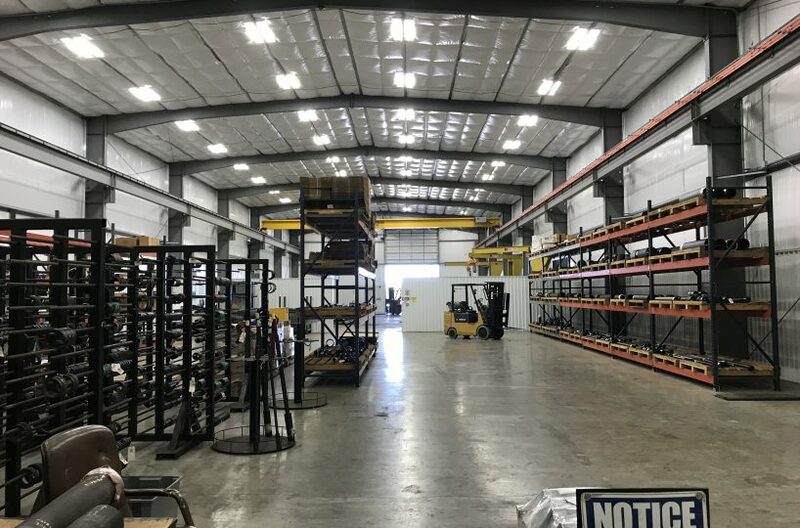 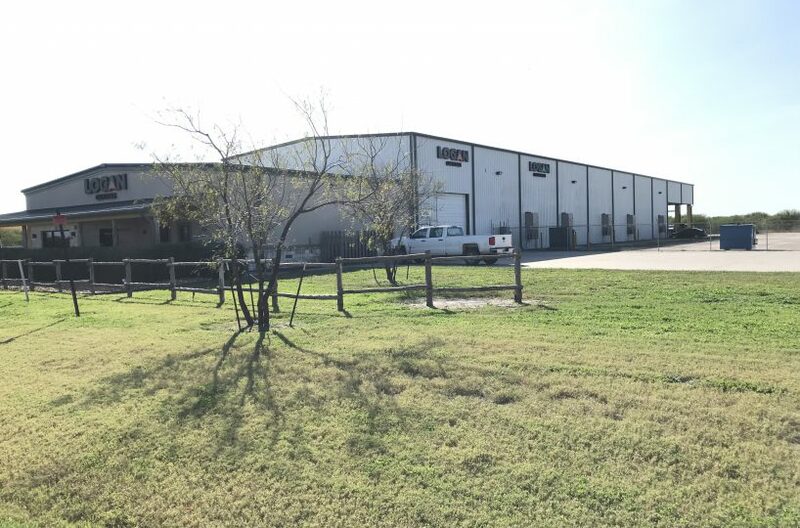 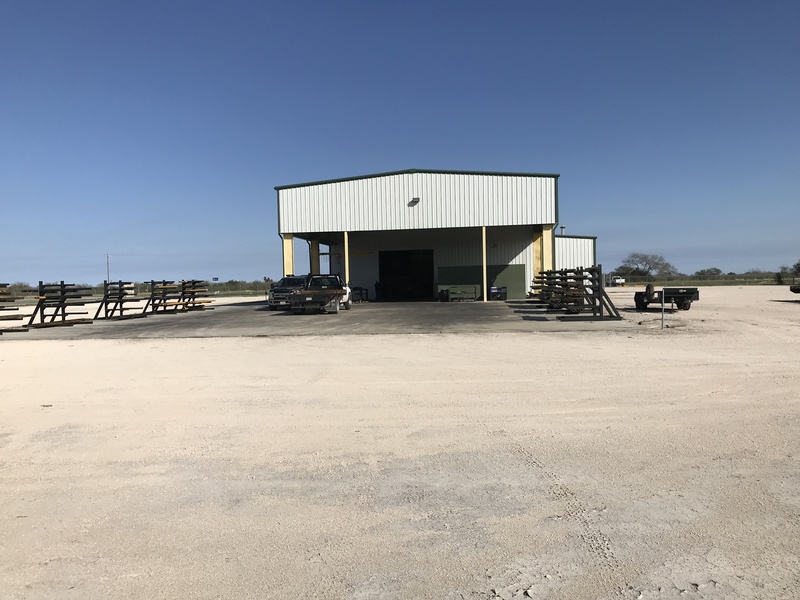 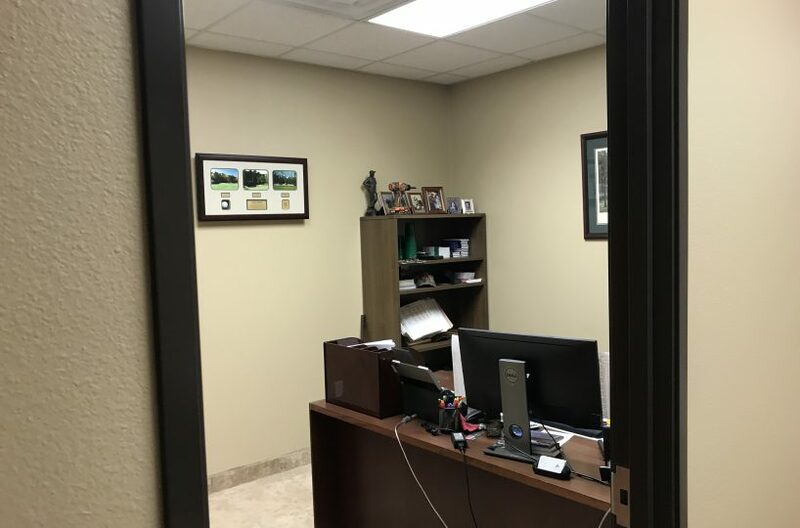 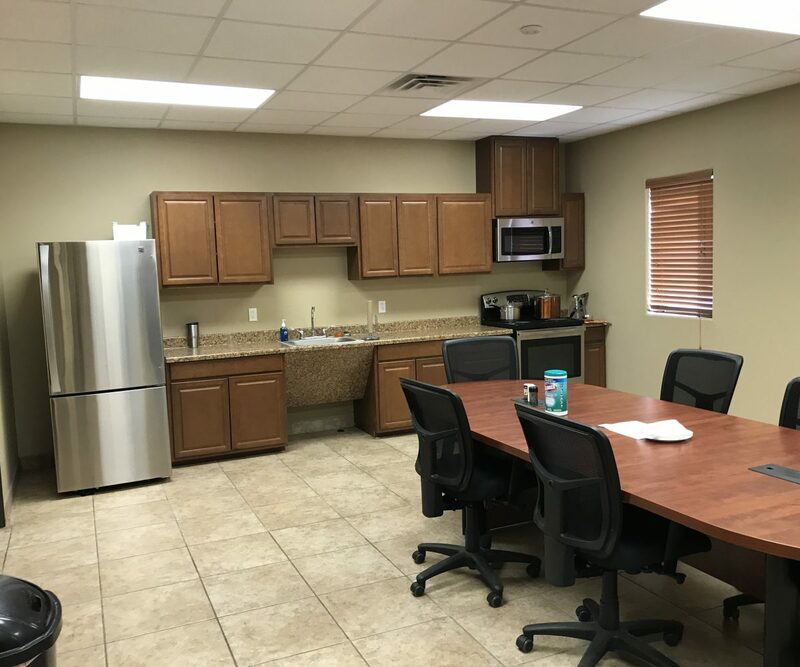 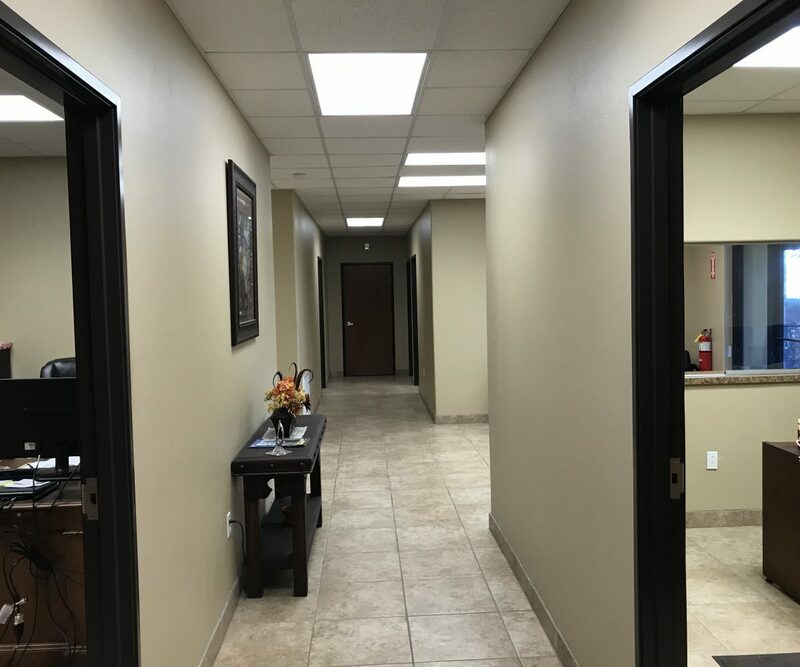 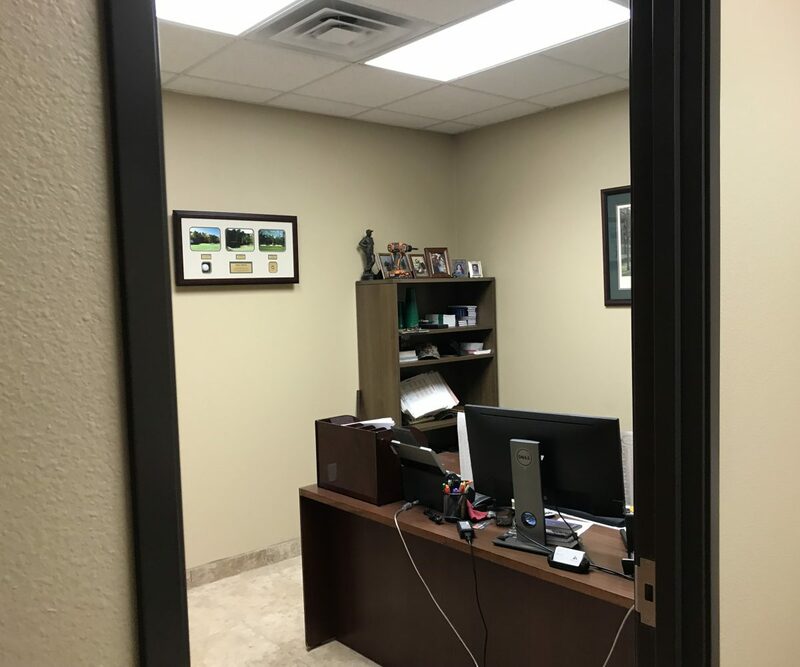 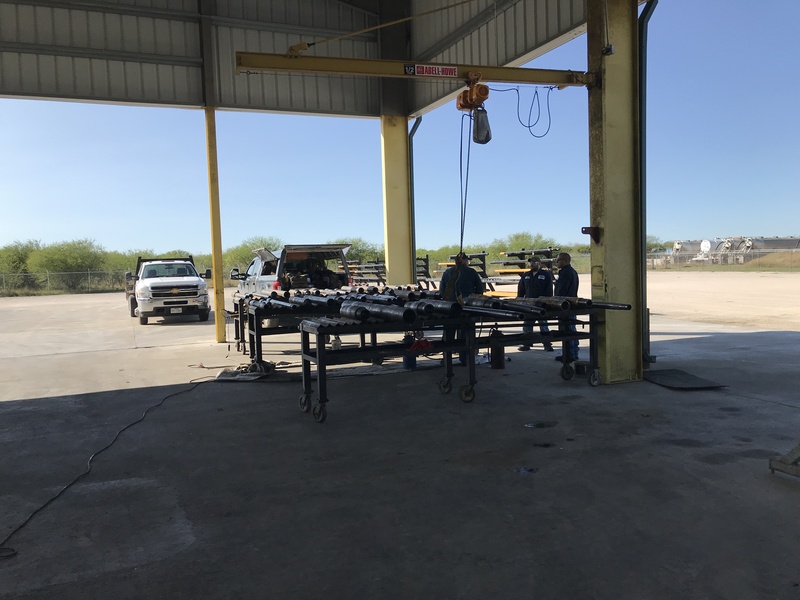 Clear ceiling height is 26 feet, with two loading doors, three Jib Cranes and one Bridge Crane Parking is approximately one acre of concrete drive with the remaining site fully stabilized and fenced.